But it’s time to think about Boltorr again. Just awaiting a couple of bullhead points from Kernow Model Rail Centre, so track laying can commence. There are only two (interlocked) switches on this layout, so I’m not going to DCC them. Maybe a nice signal/switch frame instead? 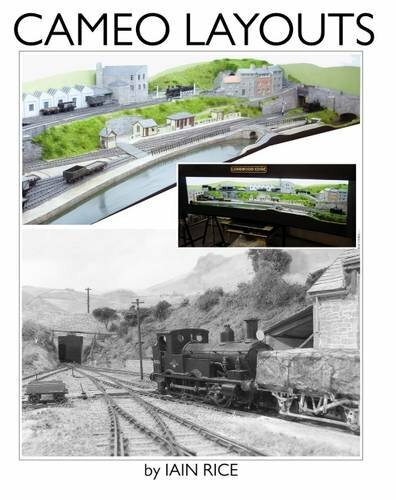 The Model Railways of Chris Nevard – Well worth a detour. One of the best blogs about model railways. Chris Nevard’s approach, attention to detail, colour and one of the finest exponents of the “cameo” layout, shows that an awful lot can be done with a few well-chosen pieces. I’m aspiring to this on Boltorr Rd.